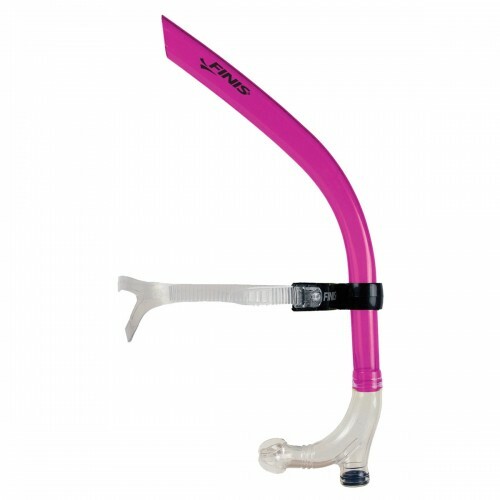 The Swimmer's Snorkel allows swimmers to focus on stroke technique without the interruption of turning the head to breathe. A silicone purge seat allows water to flow out of the snorkel without entering the mouthpiece. 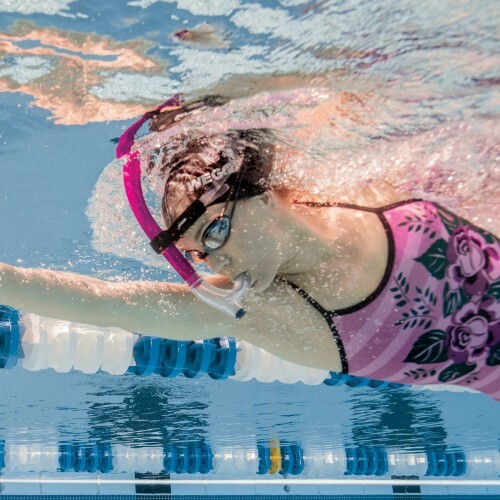 The center-mount design accommodates a full range of motion for butterfly, breaststroke and freestyle. Eliminating the need to breathe allows swimmers to relax in the water, maintain body alignment and improve stroke efficiency.